This past Sunday we observed Veteran’s Day across this land. Regardless of where you might go it is a very good chance that you will encounter a veteran. Some of them are wearing a cap, a jacket or something that lets you know they are a veteran. Some people do not understand what it means to be a veteran. It means that the individual has served our nation in one of the branches of service. Each branch has their tactical mission that they have fulfilled all down through the years. I love our veterans! It doesn’t matter to me what branch of the service they served in. What is important is that they gave of their lives to serve the United States of America. It is just amazing to see how they continue to contribute to this nation. Sunday morning Bro. Allen Snapp carried in the American flag, Bro. Rodney Elam carried the Christian flag and Bro. Everett Beech carried the Bible. They were followed by all the other veterans that were present. Of course we said our pledge to the American flag then said our motto and sang the national anthem. Then we said our pledge to the Christian flag and the Bible. I recognize that many say the pledges and sing the national anthem. These are things that truly mean a great deal to our veterans, and each of us, as we stand before the red, white and blue. many don’t even think about the motto. One of the men in the church was taught it as a young man and shared it with me. I believe it is something that we needed to make a part of our service as a reminder of what God has called us to do. 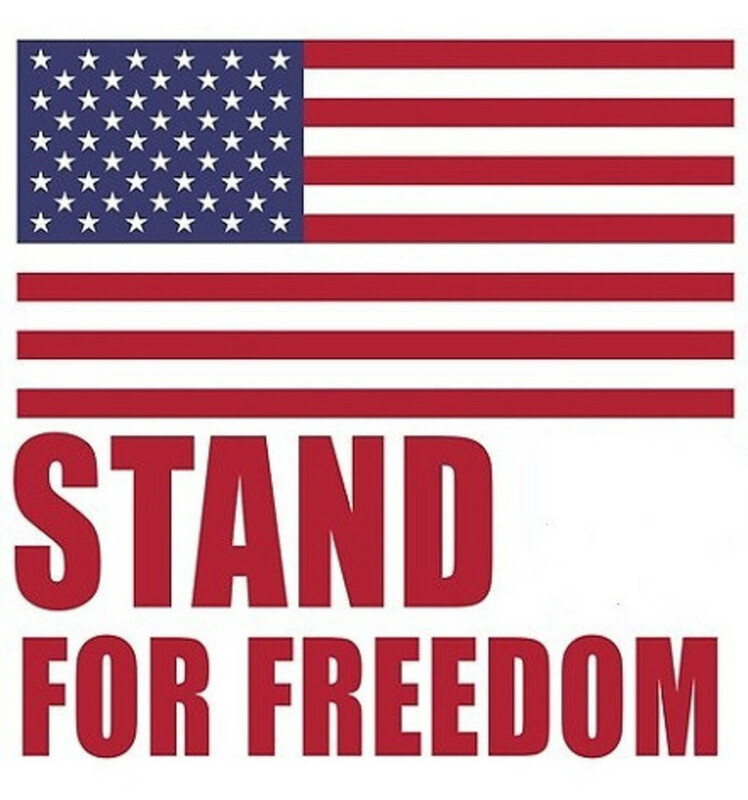 The motto says – “I shall never forget that I am an American citizen, responsible for my actions and dedicated to the principles that make my country free.” It is so simple, yet so profound. It makes me stop and consider if I am doing all I should as a Christian. I realize that my first and foremost commitment is to Jesus Christ. Yet if I am going to live for Christ, I must set the example of living a Christ-like life in all I do and say. Remembering that I am responsible for my actions and dedicating myself to the principles that make my country free is to remember who I am in Christ. Christ lives in every one who has been saved. As He lives in us, He calls us to take a stand for Him every step of the way. So it is important for us to remember that we are ‘responsible for our actions’ in this life. Yet we must not forget that we must be dedicated to the principles that make us free. Paul went on to say in Galatians 5:1 – “It was for freedom that Christ set us free; therefore keep standing firm and do not be subject again to a yoke of slavery.” We must keep standing firm in the way Christ is leading. 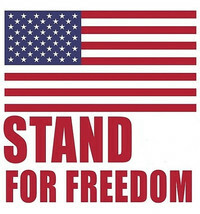 As a military veteran or a spiritual veteran, God is calling us to stand for freedom. Are you?